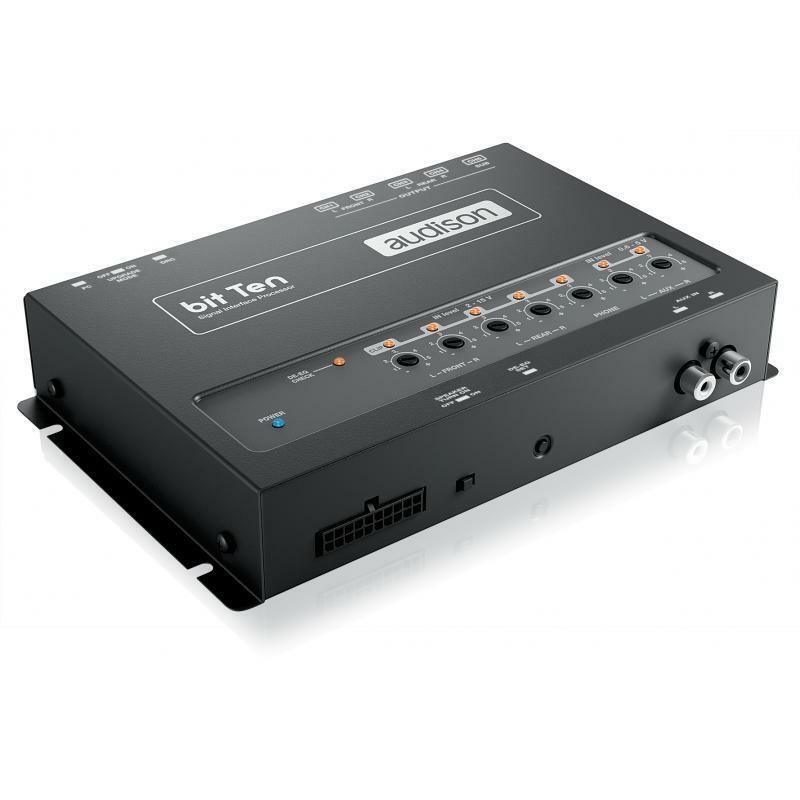 Bit Ten is a multi-function digital processor featuring analog input, capable of transforming ordinary OEM or after-market system into a high-performance system. 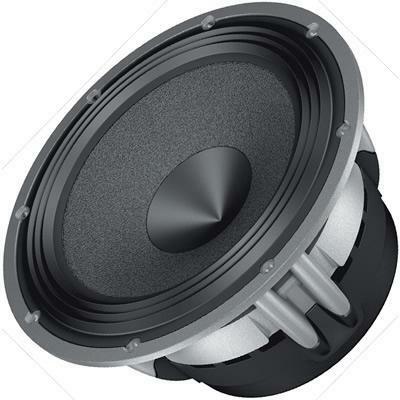 Provided with a 32 bit, 147 MHz clock speed DSP as well as 24 bit A/D and D/A converters, bit Ten is controlled by a software especially developed for signal treatment according to the vehicle acoustic peculiarities. Electronic Features 31-band graphic equalizer (1/3 Oct.; ±12 dB) for each output channels; Selectable crossover; Signal channels reconstruction; Input sensitivity manual adjustable for the Master Hi-Level inputs. 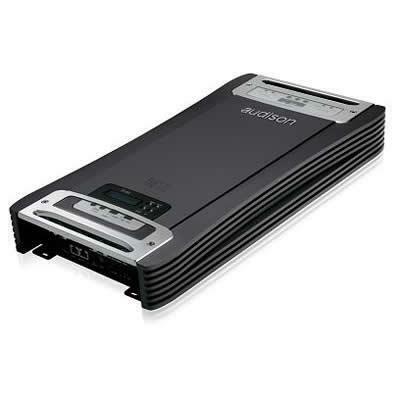 Additional Information ART™, Automatic Remote Turn on/off can be enabled through an external switch (remote, car ignition, DRC, hands-free phone kit); Time alignment guided procedure for the speaker distance data entry.